Average (medium) cap fits all heads by combs and adjustable straps. 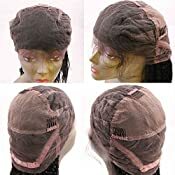 All wigs shipped by AMAZON 1-3 days to arrive! 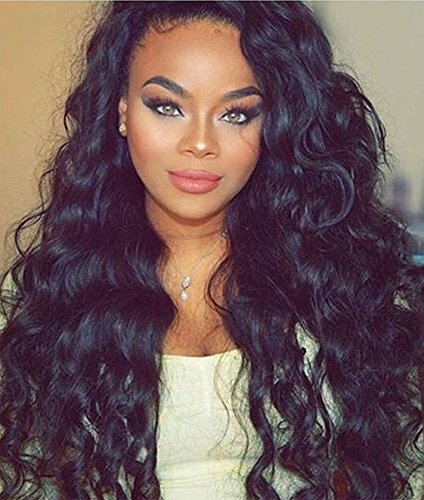 Glueless lace front wig, glueless full lace wig, silk top lace front wig, silk top full lace wig Prime Kitty human hair Wig - The United States Trustworthy Brand. Prime Kitty: The United States Trustworthy Brand. We have NOT AUTHORIZED any other sellers to sell our products Prime Kitty Hair allowed only!